KleenPro, LLC is a Honolulu Hawaii based cleaning solution offering its services since 2008. 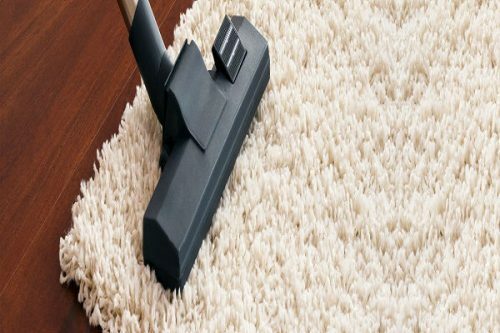 Our cleaning services includes carpet cleaning to move out cleaning and can be available on a daily, weekly, bi-weekly, and monthly basis. We operate in Honolulu, Ewa Beach, Mililani, Aiea, Kailua, Kapolei, Kailua, Kaneohe, all military base and Waipahu. For any type of help, feel free to call us at (808) 679-6873.